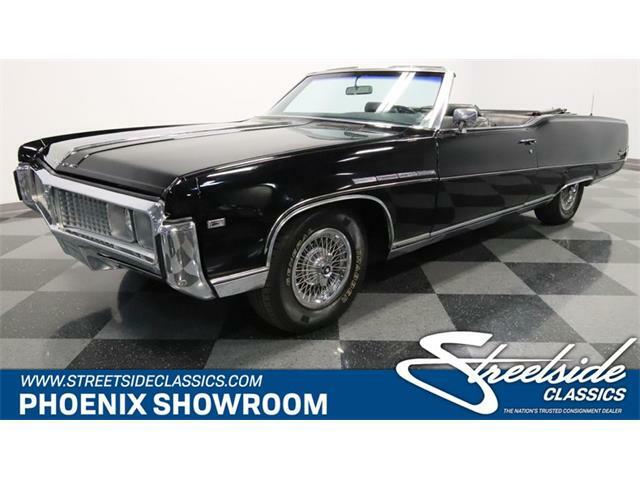 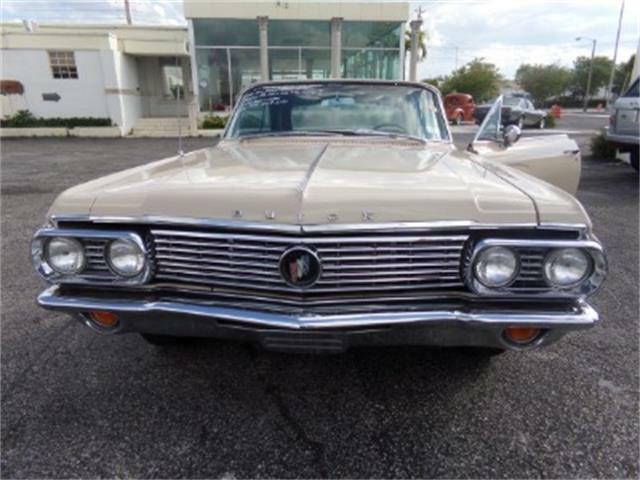 Though not quite a long as its big brother, the Buick Electra stretched out 221.2 inches for the 1960 model year. 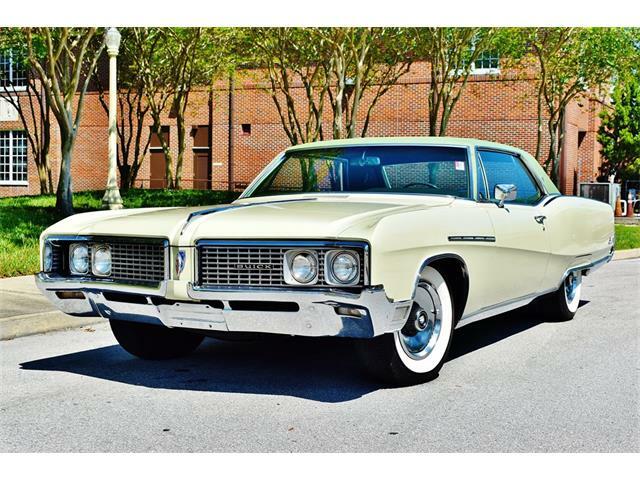 Though not quite a long as its big brother, the Buick Electra stretched out 221.2 inches for the 1960 model year. 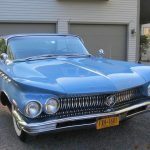 Only the Electra 225 — which took its name from its length in inches — was longer, and 1960 was the last year these cars would span such distances. 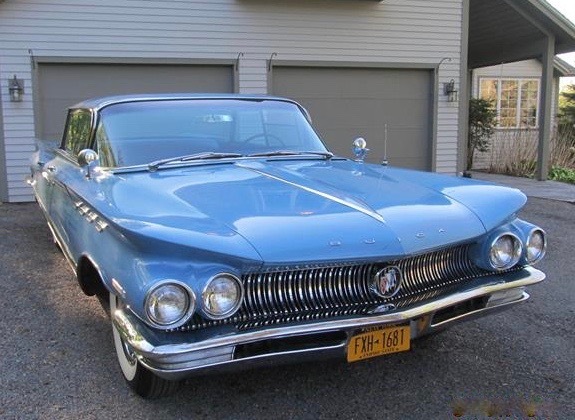 In 1961, Buicks were trimmed down, with both versions of the Electra a mere 219 inches in length. 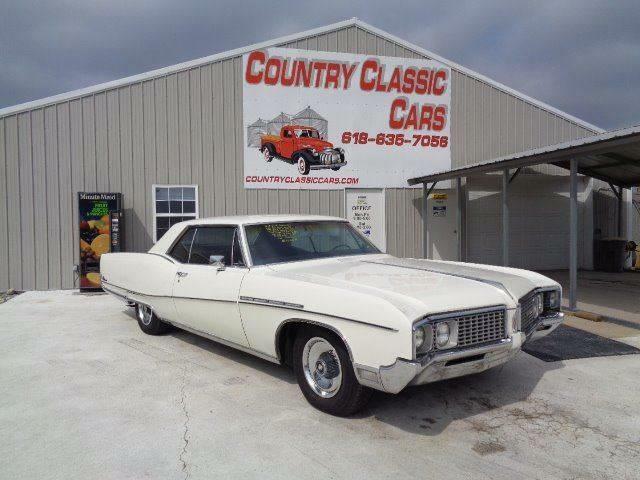 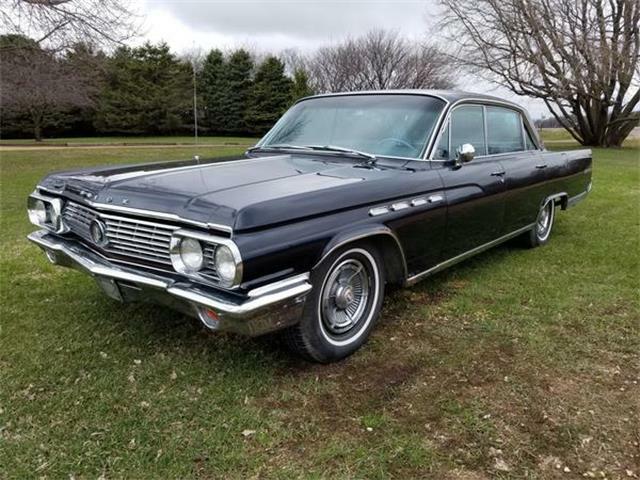 Our Pick of the Day is a 1960 Buick Electra, a four-door hardtop equipped with Buick’s 445 big-block Wildcat V8, according to the seller. 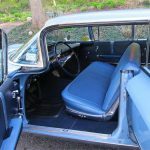 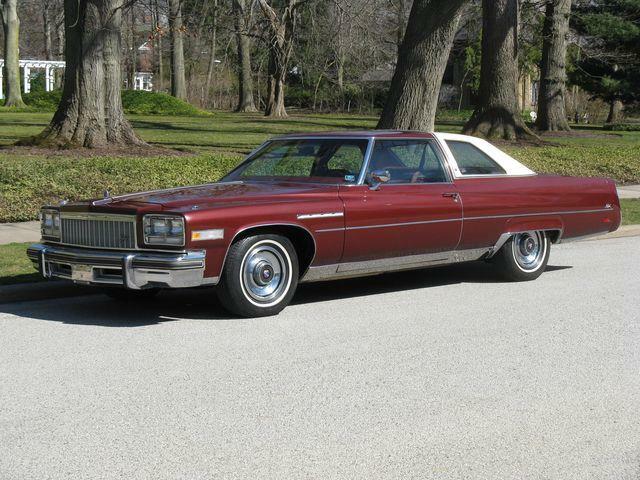 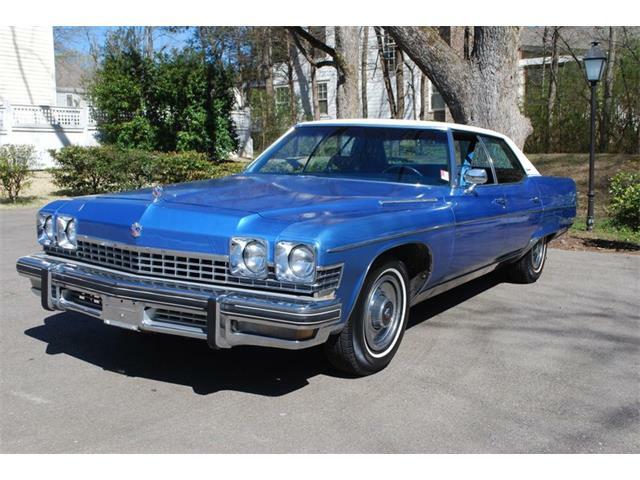 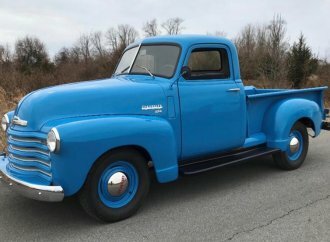 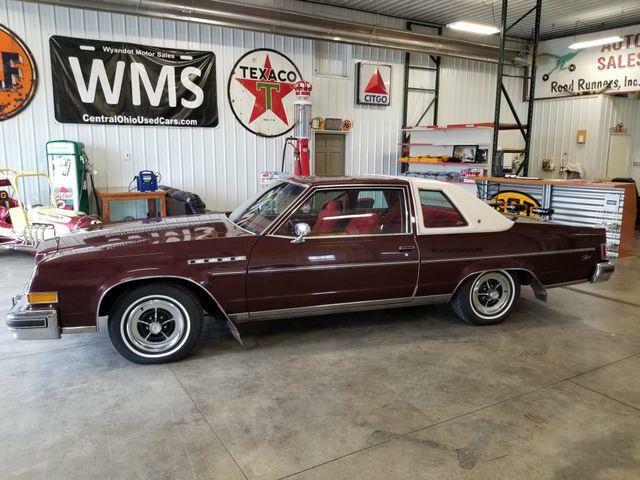 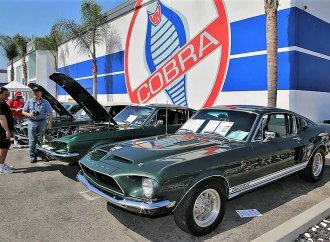 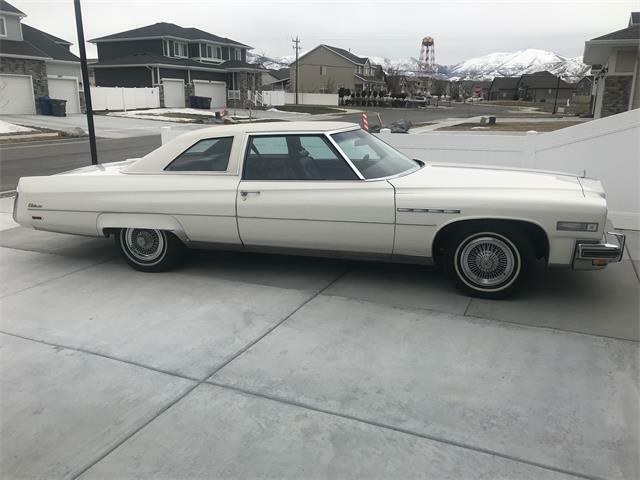 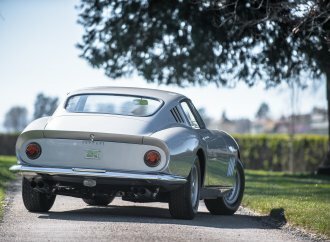 The advertisement on ClassicCars.com notes that grandfather kept the plastic seat covers on the car, so the seats are “perfect,” although there are no seat belts. 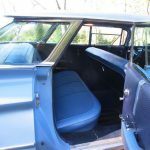 The car, located in Jamesville, New York, has air conditioning, AM radio, power brakes, seats and steering. 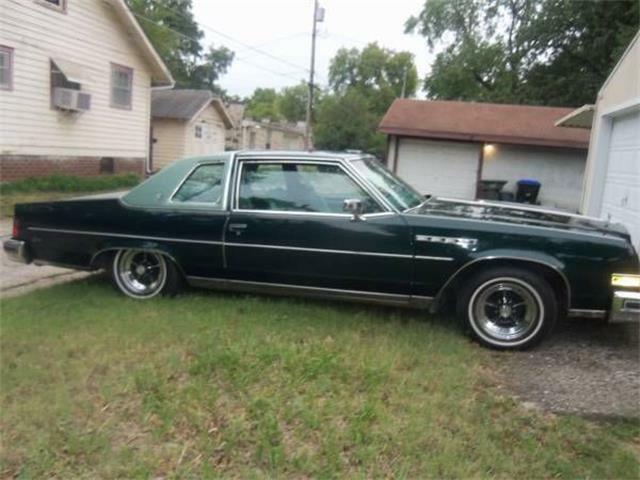 The asking price is $19,900 or best offer.